Thanks to social media, nowadays it takes little more than a few carefully curated Instagram posts to catapult a brand into full-blown superstardom. 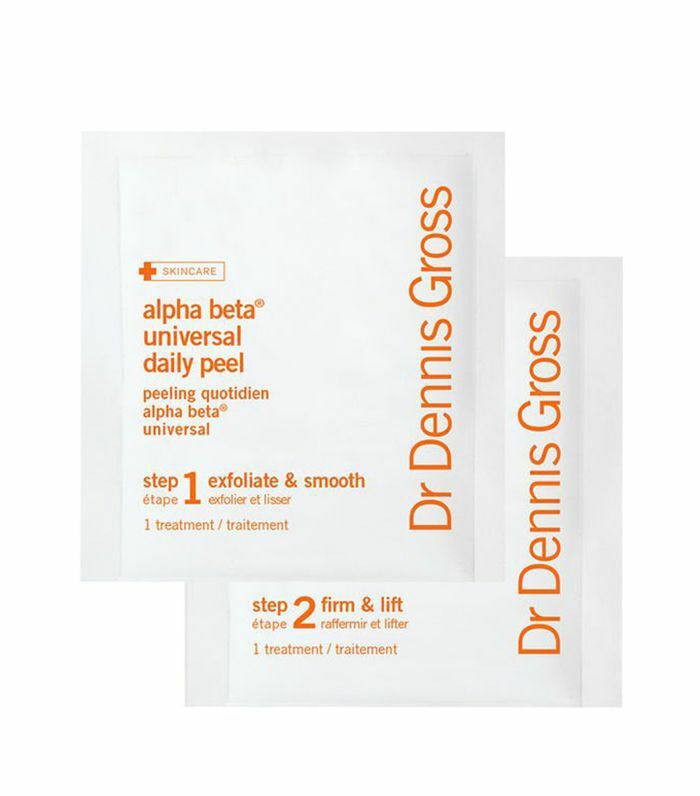 Sure, the brand and products themselves have to have some grounding, but when I really think about it, I can probably count on both my hands the brands that really deserve all the hype around them—the ones that offer up super-comprehensive ranges of hardworking skincare products without a single dud. One of these such brands is Dr. Dennis Gross. If you're new to this whole skincare thing, you may not have heard of the brand, but count yourself a skincare enthusiast and no doubt it will be well and truly on your radar (if not already in your bathroom cabinet—it's a mainstay in mine). 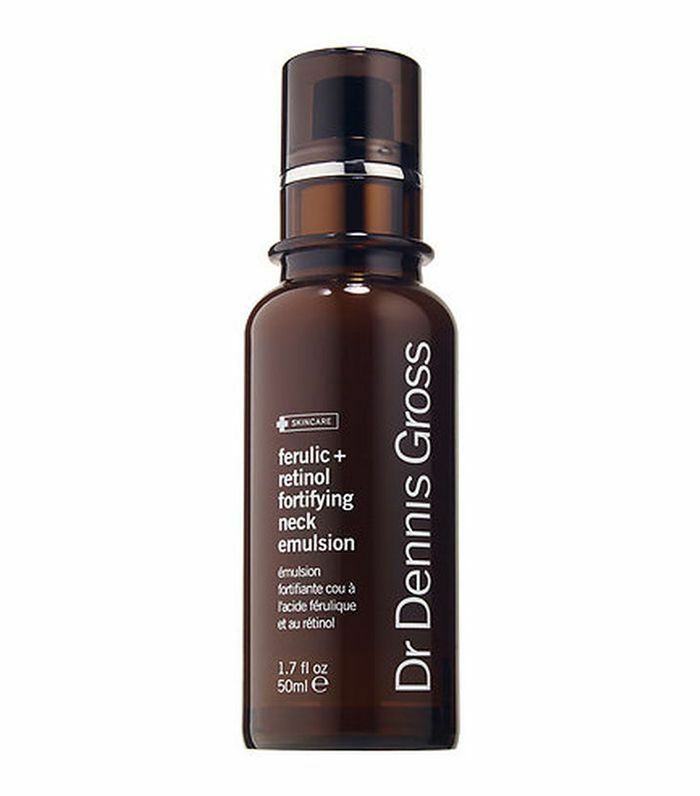 I won't bore you with the brand's entire history, but what you need to know is that it's an American brand founded by dermatologist—yep, you guessed it—Dennis Gross, MD, who created one of the first lines offering clinic-worthy formulas and treatments. Full of key actives and high-tech ingredients, it's the sort of brand (like The Ordinary) that to use effectively you'll want to really know your stuff. With that in mind, I've laid out the key products I really enjoy using—and I'm sure you will too. 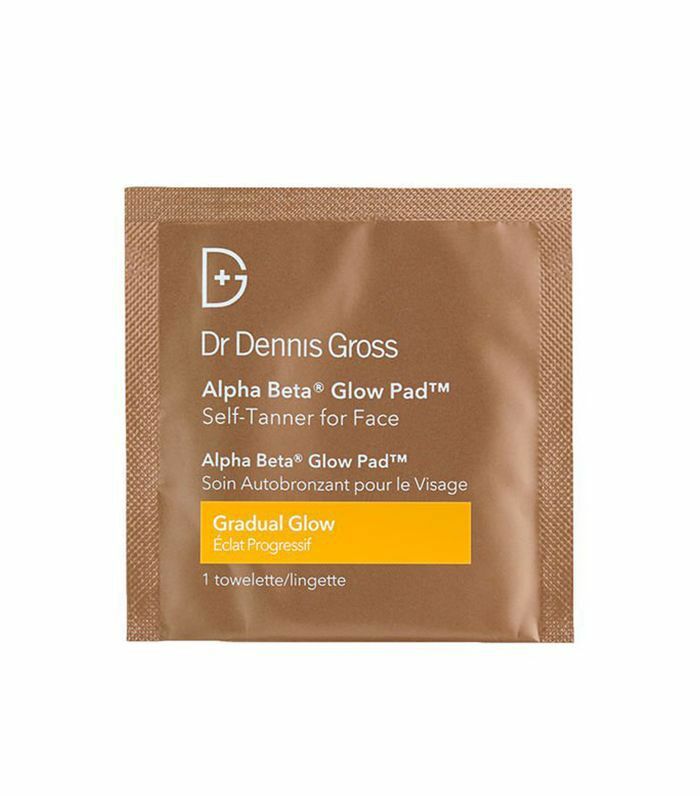 An excellent entry point into the world of acids, these soaked pads contain AHAs (for exfoliation and collage stimulation) and BHAs (to hoover out the contents of clogged pores). Regular use has really changed the clarity of my skin, and they're a godsend when patches of those tiny little whiteheads suddenly appear. Oh, and they're so handy for travelling. These are the same as the aforementioned product, but with added gradual tanning agents that develop over three or four hours. I was dubious too—surely a tanning wipe is just a recipe for a streaky-faced disaster, right? Actually, wrong. It's more of a tint than a full on self tan, which, for someone with a tanning aversion like me, is more than welcome. You look glowier and healthier without anyone suspecting a thing. I have a real thing for vitamin C. You know how orange juice gets to work on a hangover? Well, that's just like how a sturdy vitamin C product is the quickest route to brighter, perkier skin. 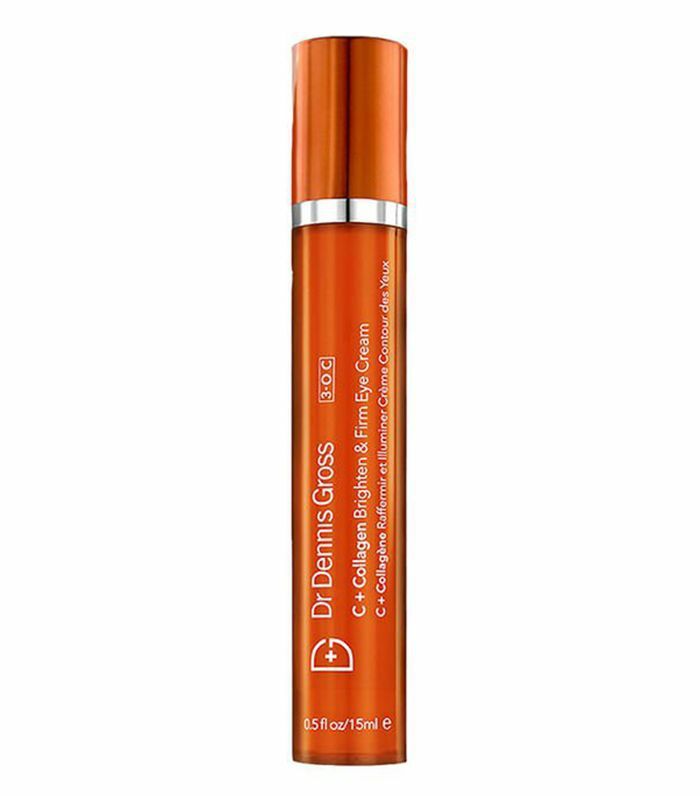 Considering my eyes are weighed down by ever-present dark circles, this eye cream is brilliant at taking the purple tone down a notch. And it contains collagen, which I consider an insurance policy when my skin starts to loose its elasticity. If you struggle to remember to extend your serum application down to your decolletage, try adding in a product that specifically targets that area. 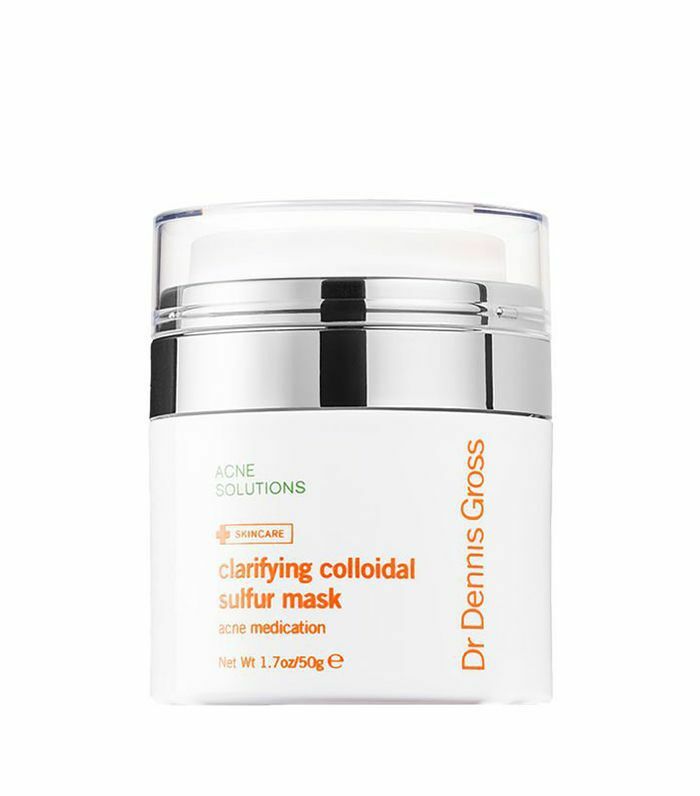 This one really makes a difference (which is enough to convince you to use it daily), as it contains a little lactic acid to buff over the skin's surface as well as ferulic acid and retinol to strengthen skin's integrity. Love. Thankfully I don't get a lot of spots, but when I do, I only have time for fast-acting formulas like this mask. It contains horrendously smelling sulfur to absorb oil and reduce the signs of acne, as well as prickly pear to calm any inflammation. A spot that would usually last a week is barely noticeable after a couple of days. The bottom line: Professional-grade products formulated by an in-demand dermatologist… What's not to love?